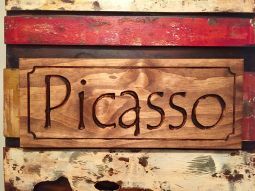 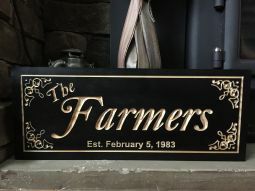 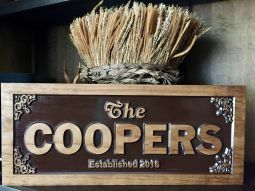 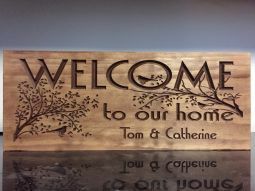 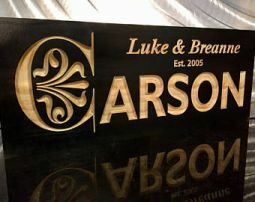 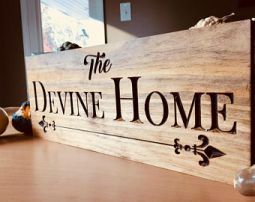 Feel a sense of pride growing within you when you display the name of your family or established date on one of our beautiful custom wood carved signs. 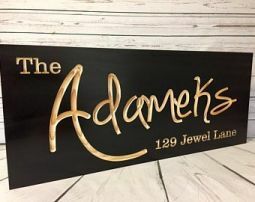 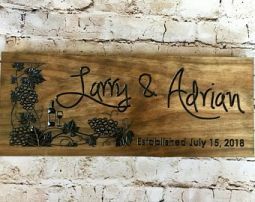 Our signs make gorgeous gifts for weddings / anniversaries and are keepsakes that stand out as works of art and conversation pieces in your home. 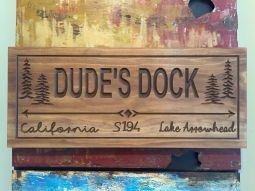 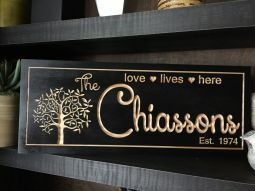 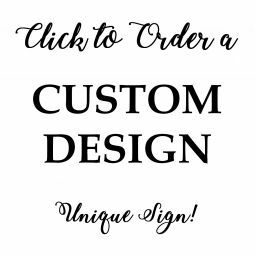 Our unique signs will add a sense of style and taste within your home or your recipients.